Hi all! 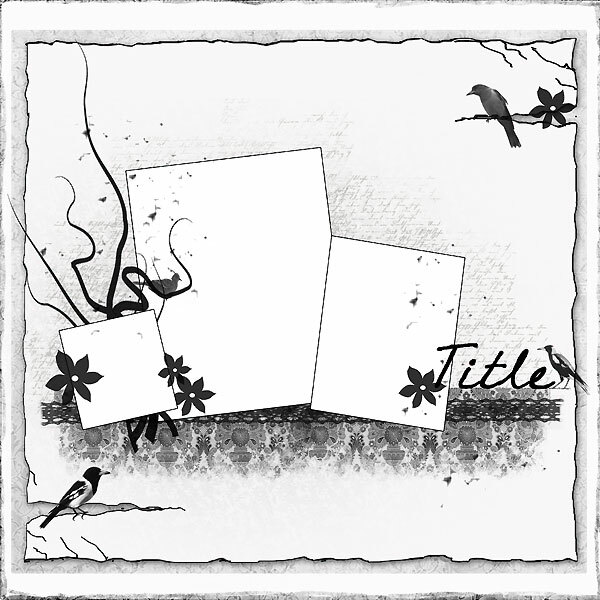 This is a layout I made for the Dusty Attic October sketch challenge. This gorgeous sketch was made by the very talented Michelle Grant. This frame is made by Dusty Attic. I inked it in Distress Ink in aged mahogany and walnut stain. I then added a touch of Perfect Pearls in both perfect pearl and perfect bronze, and I dabbed on a coat of Distress crackle paint in rock candy for added texture. Instead of adding a third photo to my layout, I decided to add a quote by Elizabeth Barrett Browning. It reads, "I love you not only for what you are, but for what I am when I am with you. I love you not only for what you have made of yourself, but for what you are making of me. I love you for the part of me that you bring out." 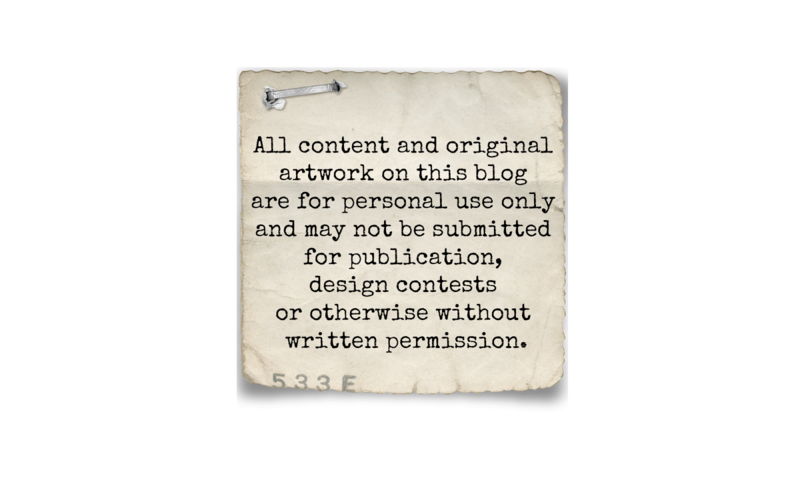 The paper behind the journaling was embossed using the Tim Holtz Texure Fades regal embossing folder. I inked it for added depth. This beautiful butterfly is made by Kay. You can find them in her etsy shop, Kay's Kreative Korner, as well as other gorgeous butterflies, unique chippies and vines. The branch is made by Prima. I decorated it with mulberry flowers and a feather I plucked off of another Prima flower. The glittery brown flower was cut from a Prima flourish. Here's another shot of a slightly larger butterfly and some lacing. This chain fence is also made by Dusty Attic. It was inked several times in walnut stain Distress Ink and highlighted with Perfect Pearls in perfect bronze. 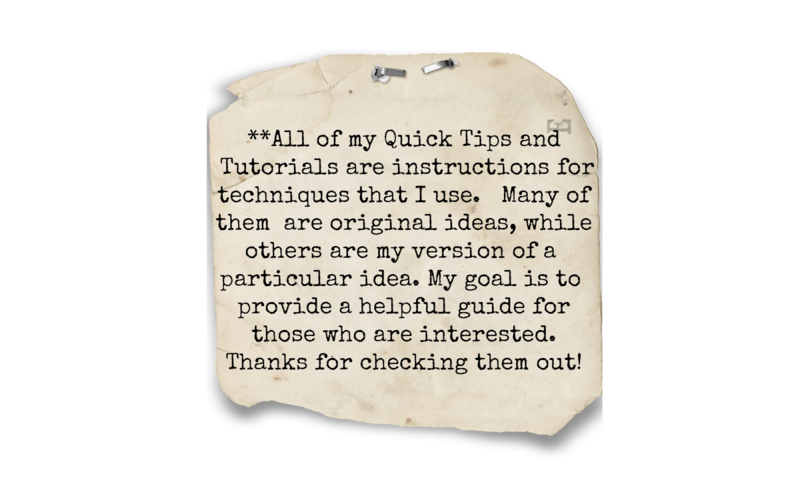 To view other layouts or tutorials, click on an icon below the "Categories" heading located in the sidebar of my blog. Thanks for taking a peek! Have a great day! Hi Natasha!! This is AWESOME!! I love the beautiful details...the lacing and the Dustic chipboards are spectaculars...Beautiful work!! Very nice. Lots of nice details. Particularly like the lacing and paper distressing. Great photos too. Gosh!!! This is stunning-gorgeous! Every single detail is amazing...and such sweet photos too! I finally got a good look at the quote you put on this layout. I recognize it from my school days while studying English. That really is a lovely quote & matches this layout perfectly! Once again, I love all the textures you added...I especially liked the embossed paper behind the quote & how you inked it to bring out the design more. Super, fabulous work! An awesome work of art with this sketch. Love the details. A real masterpiece with all of the close up details.